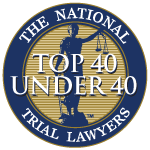 Phoenix DUI lawyer, Aaron Black, is a distinguished and highly respected Arizona attorney. 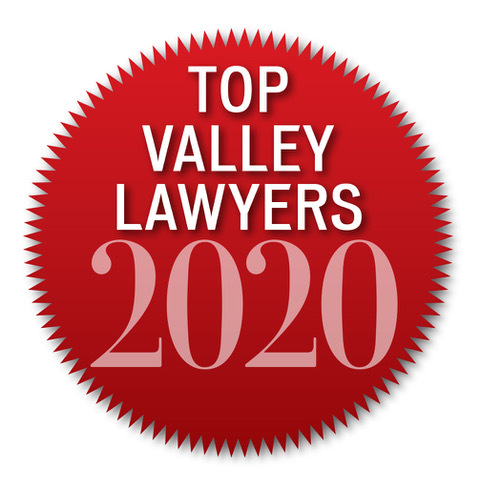 He has received recognition on a statewide, regional and national level for his achievements as a defense attorney. Based on his dedication to professional excellence and personal representation of each of his clients, Aaron stands as a leading Maricopa County DUI attorney. Understanding that good people sometimes find themselves in bad situations, Aaron defends individuals charged with all criminal offenses, vehicular crimes and DUI cases (Driving Under the Influence) across Arizona. Unlike many large firms that want as many cases as possible, he represents a limited number of clients at any given time which allows him to provide the personalized service that you expect from a DUI attorney. 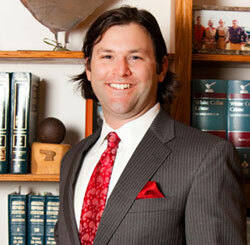 As a respected Phoenix DUI lawyer, Aaron's ultimate goal is to achieve the dismissal of your criminal case. He will aggressively defend you in court against the serious charges levied upon you by the government. Aaron takes pride in personally standing by your side to protect your constitutional rights. Aaron defends individuals charged with all criminal offenses, vehicular crimes and DUI's in all Arizona federal, state and city courts. Because of his knowledge and understanding of complex case litigation, he is a premier Phoenix DUI and criminal defense attorney. His experience is based on the criminal cases that he has defended for over one thousand individuals facing criminal charges ranging from traffic tickets to second-degree murder. 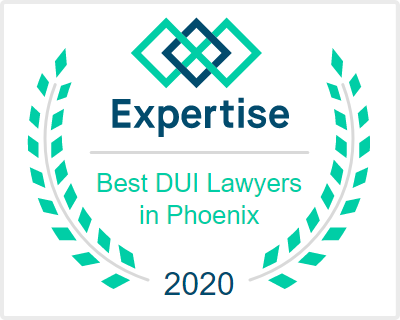 Why hire a Phoenix DUI Attorney? 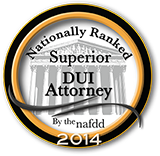 We encourage you to seek immediate legal representation if you are facing criminal or DUI charges. Failure to do so could mean the difference between serving jail time, substantially reduced or dismissal of the accusations. Aaron understands the intricacies of DUI laws and is familiar with the court system and how to navigate the complex administration procedures. He also has extensive knowledge of the legal aspects of DUI defense as he has successfully defended numerous jury and bench trials. The first step for an attorney in a DUI case is to conduct a thorough investigation. The research includes but is not limited to the following. Every client can rest assured that Attorney Aaron Black will personally represent them, putting his extensive courtroom experience to work to obtain the best possible outcome. Unlike many large firms that work to acquire as many cases as possible at any given time, Aaron represents a limited number of clients. 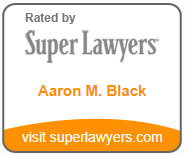 You can expect, individualized service from the Law Office of Aaron Black. To learn more about the Law Office of Aaron Black, a Phoenix DUI lawyer, or if you would like to set up a free consultation contact Aaron or call 480-729-1683 for a free legal consultation.